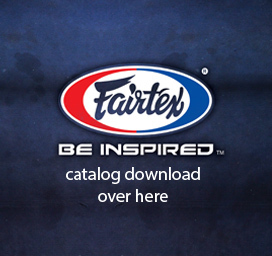 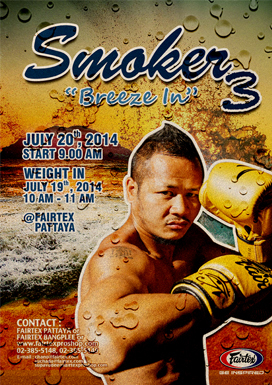 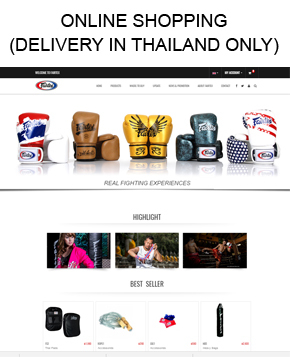 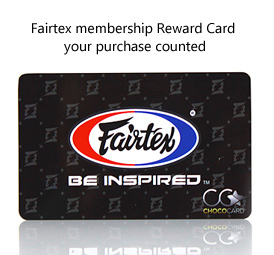 Fairtex is proud to present the new original Fairtex product designs that have been launched lately. 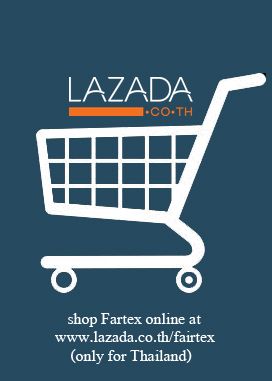 Some of these products maybe have not been available in your country yet. 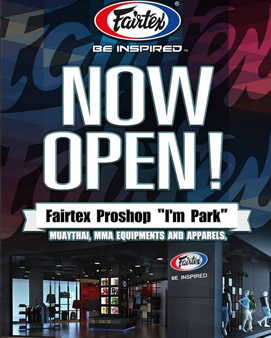 It ‘s worth to stop by at our Pro Shop to shop lot of new innovated Fairtex products that you maybe haven ‘t seen anywhere else in the world. 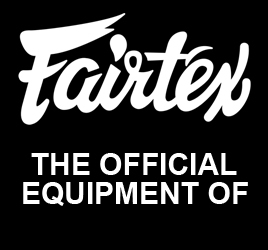 New Fairtex Pro Short-Sleeves Rashguard now launched.